In typical fashion, the weather has been all over the place – glorious sunshine one minute and then freezing the next. You don’t want to be too warm in a bulky jacket, yet it’s not warm enough to go without any kind of coat. 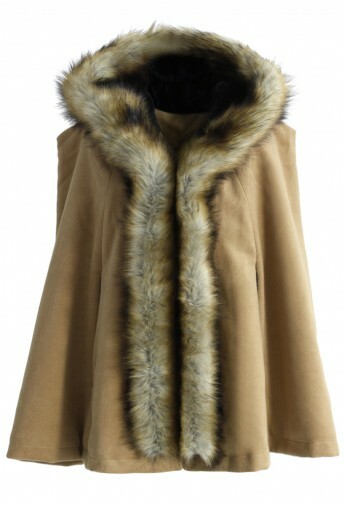 Looking stylish in winter can be difficult, but one way to ensure that you always put your fashion foot forward is with a head-turning cape coat. The most stylish way to cover up, cape coats were a huge trend on the autumn/winter catwalks, meaning they will be everywhere next season. But thankfully they’re easy to wear and flattering, so you can embrace the trend without worry. Go as simple or daring as you like, with different shapes and patterns already emerging in shops. 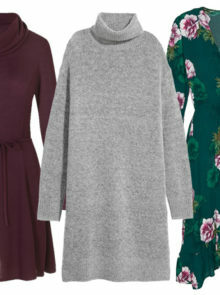 These fashion-forward buys will give your outfit an instant chic factor, while keeping you warm when temperatures drop. Great for everyday wear, these cape coats are also a stylish way to cover up in the evening or for more formal occasions. Not sure if the trend is right for you? 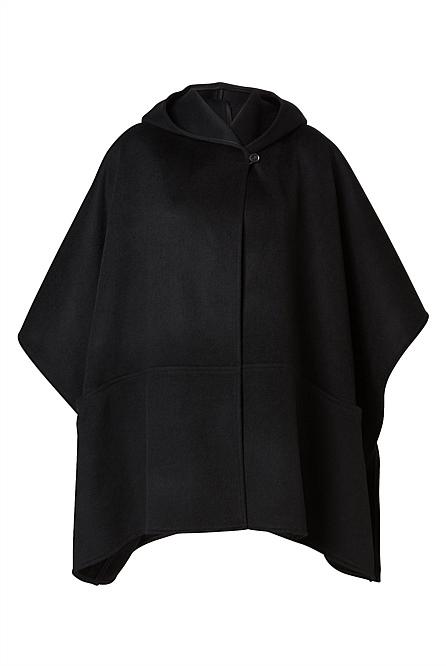 From the hooded cape that’s already making waves in the fashion industry to the stylish cape that goes with everything, these are the style pieces your wardrobe needs. 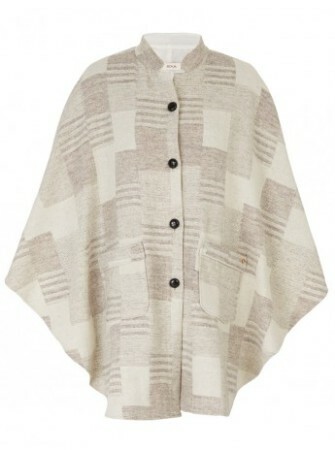 Snuggle up on cooler days with this cozy Chickwish cape. We’ll be pairing it with jeans and boots for a simple but stylish look. Understated and classic, this Witchery cape is the perfect first step into the trend. 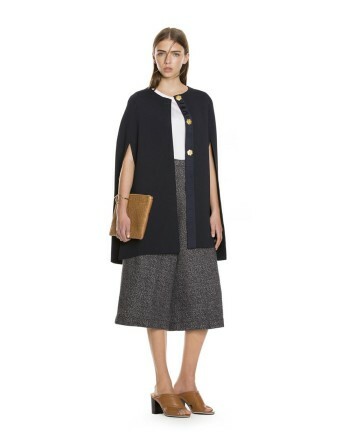 Pair it with sharp tailoring and boots in the office, or dark denim and cashmere knits for an off-duty look. This collared cape has already been making waves in the fashion industry, and it’s not hard to see why. 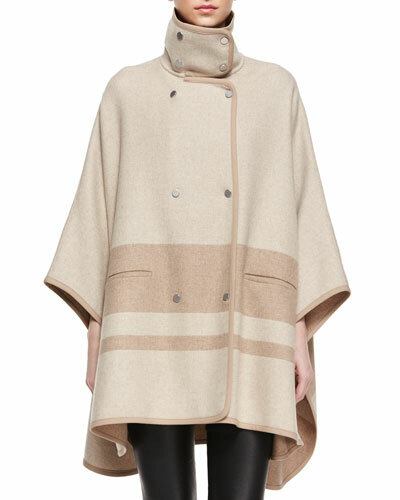 The neutral colours and a draped silhouette of this Jenja cape give the perfect on-trend look for autumn. The pockets and also make it practical – we love! A funnel neck looks stylish and will keep you warm on chilly days, so this Vince cape is practically perfect! Wear it open on warmer days, or fasten it up to show off the button detailing when it’s colder. 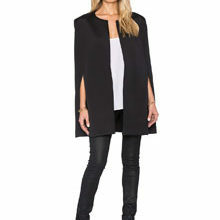 Love the idea of a cape, but don’t want to swamp your frame? 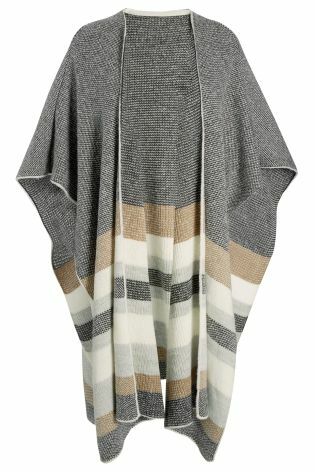 This Passionknit Belted Cape could be the cover-up for you. 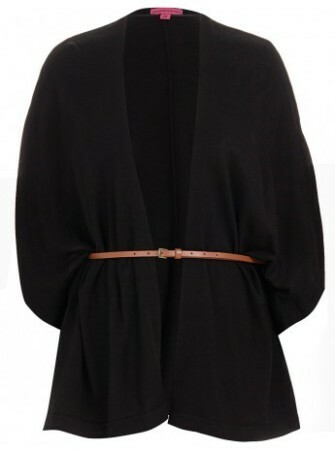 The belt help to draw in your waist, and the sleeves are great for covering up arms. Blanket cover-ups are big news right now, and this Next number will be a great addition to your new season wardrobe. A lighter shade will look great with neutral colours and ankle boots. At just R522, it’s a must-have!